Feast. Spicy crab stew and asian-style crab cake made from tofu. One of tofu’s exciting qualities, in ways better than meat itself, is is ability to take on the flavor of whatever it is marinated in. The spongy-like texture (basically curdled soy protein) can range from firmer textures all the way to melt-in-your-mouth custard like textures. 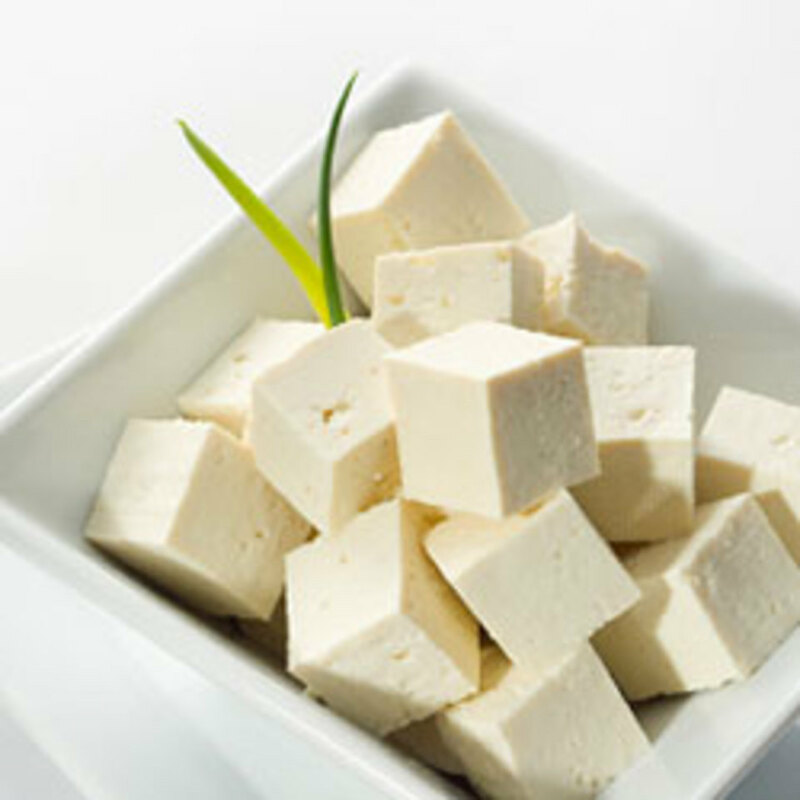 Usually, tofu (and bean curd) is created by using calcium sulfate, a salt that denatures proteins to create a solid, textured mass, from liquid soy milk. Heat is also applied in order to denature said protein, and while still hot, these play-doh like solids are pressed into boxy-like shapes that we know as…tofu. Silky or custardy textures of tofu are obtained by curdling the soymilk in enclosed packages. Apparently, you can increase the absorptivity of your tofu if you desire by freezing it. What the hell, right? When we freeze tofu, the water that is contained in the tofu protein matrix freeze out to form crystals, which expand within the tofu. These crystals poke additional holes within the protein matrix, so when you thaw out the tofu, the water drains off, and leaves a block of tofu full of tiny holes. Sponge tofu! 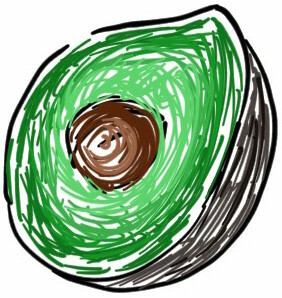 Not food. But absorbs like tofu. 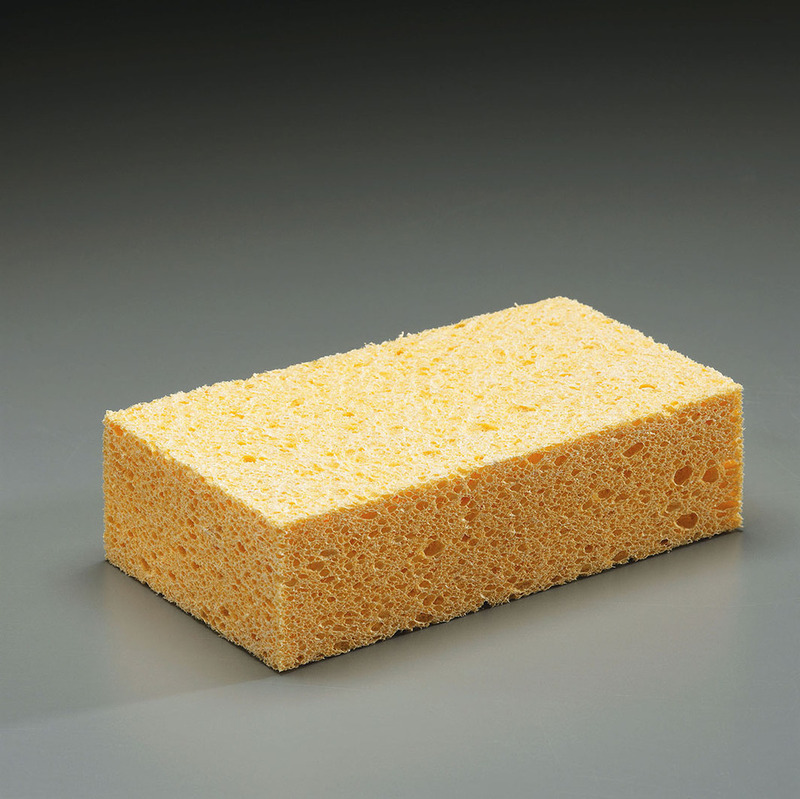 Marinate that sponge with soy sauce, hoisin, vinegar, soapy water…etc etc, for amazing flavor. In the case of the spicy crab cake, it seemed as if the tofu was pulverized in a blender and mixed with fresh crab meat. Not only did the tofu act almost like breadcrumbs (as breadcrumbs in meatballs and traditional crab cakes are there to absorb the lost moisture from the meat when it cooks), it was soft, and delicate when combined with rice. All of this was first stuffed into the crab shell, lathered in the shrimpy, sea-infused broth, and then stuffed again…into my mouth.